Network connection: make sure that the Mac/PC and iPad are connected to the same home Wi-Fi. 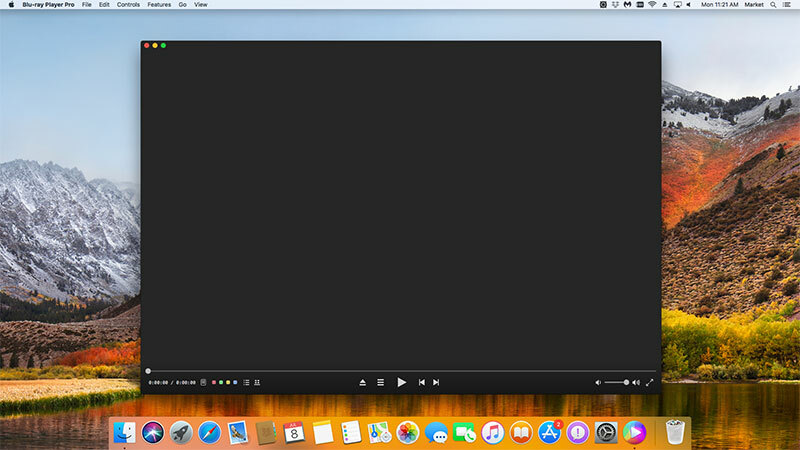 Before inserting Blu-ray disc or playing local movies, you should first enable the “AirX” option under the “Tools” menu which is in the top of the computer. 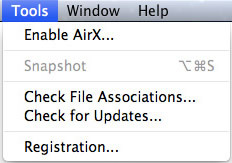 When you click it, a window will pop up: “AirX is Enabled”. 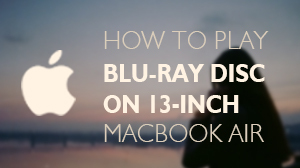 Insert into your Blu-ray disc to your Blu-ray drive and click on "Open Disc" button as is shown in the second step to load the Blu-ray, when the loading is finished the screen will go black and then you can get the website URL "http://airx.tv". 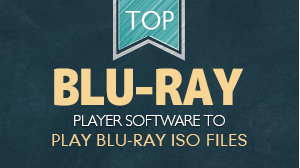 If you want to play the Blu-ray files in your local storage, please click "Open Flies" and choose the file you want to play. Open "Safari" in your iPad 4 and then input the URL above into it. Then the loaded Blu-ray source will be displayed. After watching the movie, you can save the URL as a shortcut on the home screen of iPad 4 by pressing the save button on your iPad and select the "Add to Home Screen" option so that you can open the URL directly next time on your iPad 4. 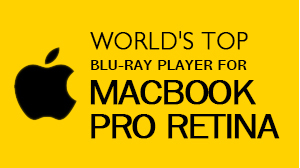 You can learn more information about Blu-ray playback on iPad 4 from our blog.